With so much of today’s engineering revolving around the connected car and autonomy, many automakers are setting up shop in Silicon Valley including Detroit Three member Ford. 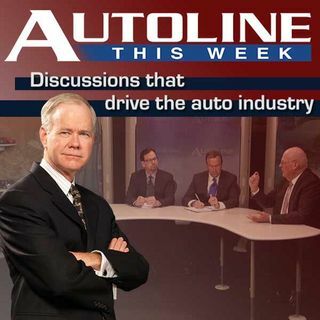 Autoline went west to take a sneak peek and see what Ford is developing in the midst of its neighbors like Google, Tesla and Apple. Host John McElroy talks with Ford executives Raj Nair, Ken Washington and Don Butler about how this lab will impact future product. In addition, he takes you for a quick tour behind the ... See More scenes at some of the experiments being done within the walls of this high tech lab.